The cost of menstrual products might seem negligible. What’s one more 25-cent tampon, anyway? 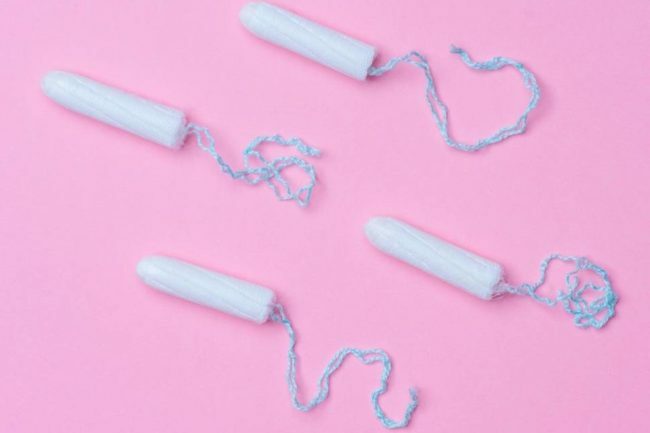 But according to market research, feminine hygiene products represent a $23-billion global industry, with the expectation to grow — a figure that hardly qualifies as throwaway income. Additionally, the consulting firm Frost & Sullivan released data indicating that women are 75 percent more likely to use digital tools for healthcare than men. Not only that, but working-age females spend 29 percent more per capita on healthcare compared to men. In short, the business of women’s health — and specifically menstruation — is big. And the market is responding by developing products that are about convenience, comfort, and control. Are you ready to think beyond the sanitary pad? 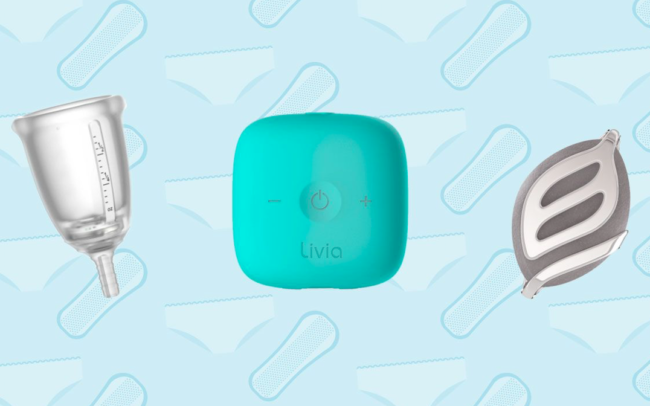 Read up on these eight innovations created to track and deal with periods in new ways. This pad is made to multitask. In addition to handling heavy flows, Nannopad contains microsized “nanoparticles” that are said to help with circulation and ultimately lead to less discomfort — we’re talking goodbye, cramps. 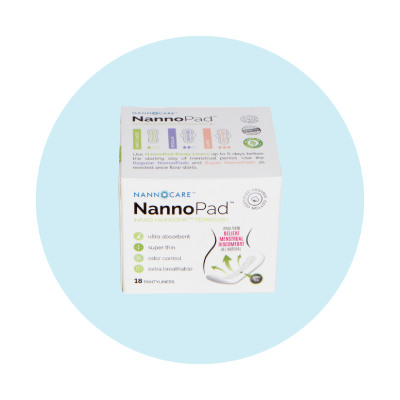 The trademarked Nannogenic technology also claims to purify the pad to reduce odor and bacteria. What’s more, it’s made with 100 percent organic cotton and gets raves for its breathability. Get your first box free with subscription. Pain relieving pills go hand in hand with periods. 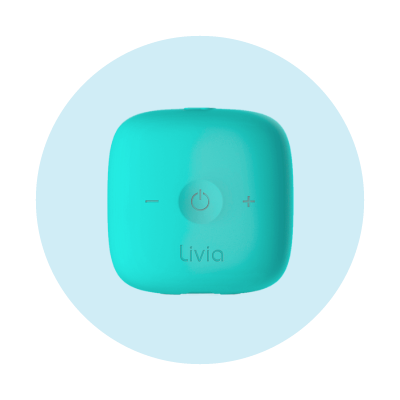 This gadget by Livia is out to change all that. It’s said to work by sending pulses to your brain that trigger it to not sense discomfort. Just attach two stickers to your skin, roughly around the area you feel pain, and clip the connected pulser to your pants. You can adjust the pulse rhythm to increase or decrease in intensity, depending on how ick you’re feeling. You can find one here. What started as a Kickstarter project is slowly becoming a reality. 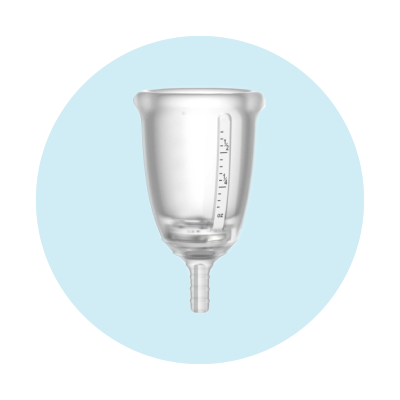 This is the world’s first “smart” menstrual cup, pairing with your smartphone via Bluetooth. It lets you know how full the cup is and when it’s time to refresh it. Not only that, but Looncup also tracks fluid color and analyzes your cycle, and you can compare month over month via an app. Since changes in the amount of blood shed and blood color can be early indicators of issues like uterine fibroids or early menopause, this innovation could help with early intervention. Find out more about Looncup and get on the preorder list here. Tampons have two major downfalls: potential for leakage and risk of toxic shock syndrome if left in too long. my.Flow helps with both. 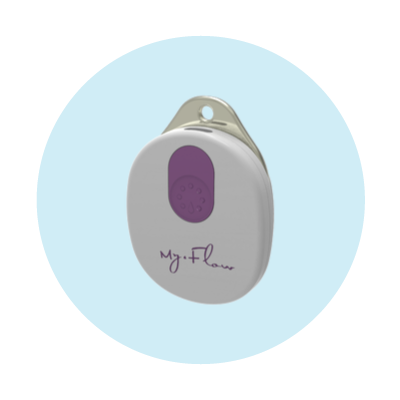 The monitor lets you know when your tampon is full. Simply clip the tail of the tampon into the monitor and attach the monitor to your pants. Not only do you get alerted in time to avoid overflow crisis, but data is collected and transmitted to an app so you can track differences in flow — day after day or month after month. To get on the list to find out when my.Flow becomes available to order, head here. 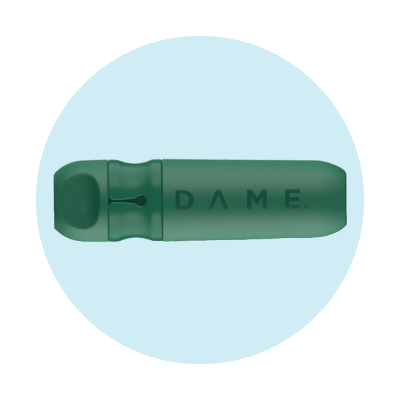 Currently funded on Indiegogo.com and in prototype phase, Dame is touted as the first reusable tampon applicator. Before you think “eww,” consider this: It uses self-cleaning technology and medical-grade materials. Each comes with its own storage tin, travel pouch, and six Dame-brand organic tampons. This product ships from the U.K. and is available from August onward. 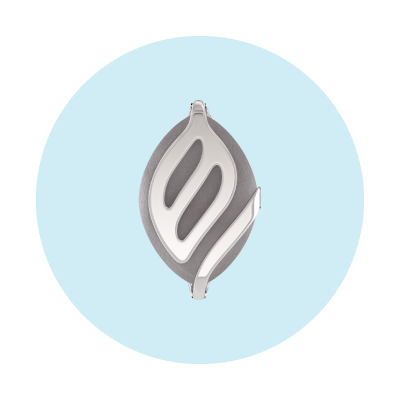 This accessory by Bellabeat is made specifically so women can get to know their inner self — stress levels, reproductive cycle, and all. Wear it as a bracelet, necklace, or clip. Whatever way you rock it, this pretty, natural stone jewelry is equipped with smart technology that syncs wirelessly to an app where you can get various stats — including when you’re ovulating — as well as reminders, like when to take your birth control pill. You can find it here. 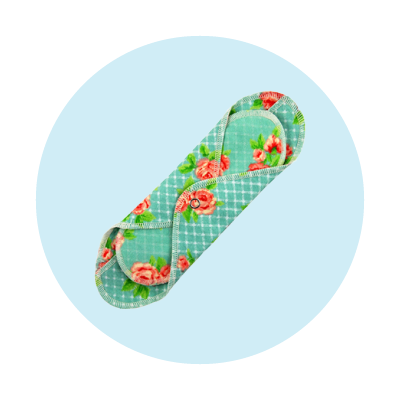 A cloth pad subscription service — how’s that for modern hygiene? Sign up for GladRags and get a new sanitary napkin delivered monthly. It’s a great way to build your collection, or you can commit to a starter pack. GladRags are handmade in Portland from cute, all-natural fabrics. And that’s just one of the perks. Because you can reuse them after washing, you’ll be saving money versus buying disposables. Plus, you’re not sending anything to the landfill. You can find a box here. 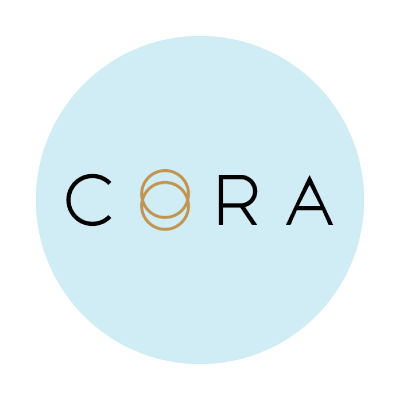 If you tend to gravitate toward brands with a philanthropic edge, then Cora is for you. Sure, every three months you’ll receive beautifully packaged boxes containing everything from tampons and pads to body cloths that you can use to refresh yourself. But the best part is that for every month you purchase, Cora donates a month’s worth of menstrual products to a girl in need. Start a free trial now.